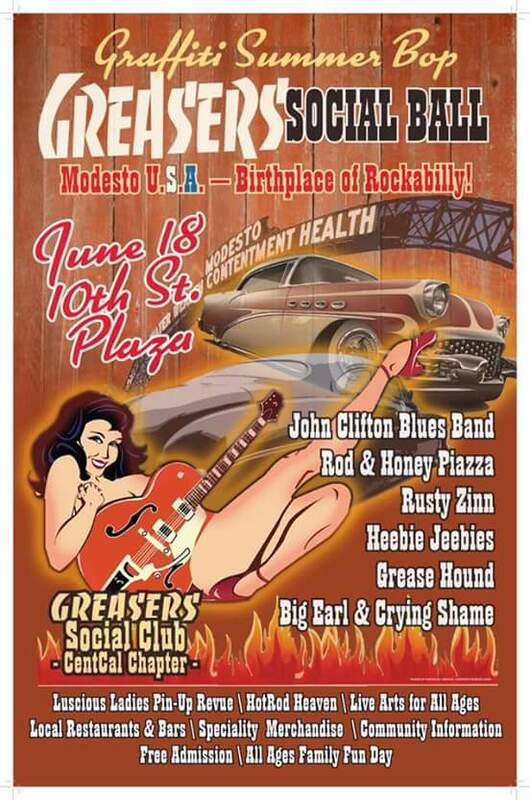 June becomes an even more community-based city for Modesto, with hot rods, rockabilly, rat rods, cruising, milkshakes, spring dresses and high profile sunglasses. As another hot summer approaches the valley. This is where I start dreaming of that beautiful 1960 Lincoln Continental Mark V convertible, cruisin’ down to the 10th Street plaza for the Greaser’s Social Ball. I’m so excited for all this talent for a free show on a beautiful summer day. John Clifton from Fresno a blues harmonica player, guitarist and vocalist. John and his band will be the backup band for one of his favorite harp and piano players Rod and Honey Piazza.John also has another treat in store playing alongside Rusty Zinn, his favorite guitar player. Rusty’s soul is reggae with ska beats and rock-n-roll. I have a feeling this is going to be amazing to watch. OHHH! 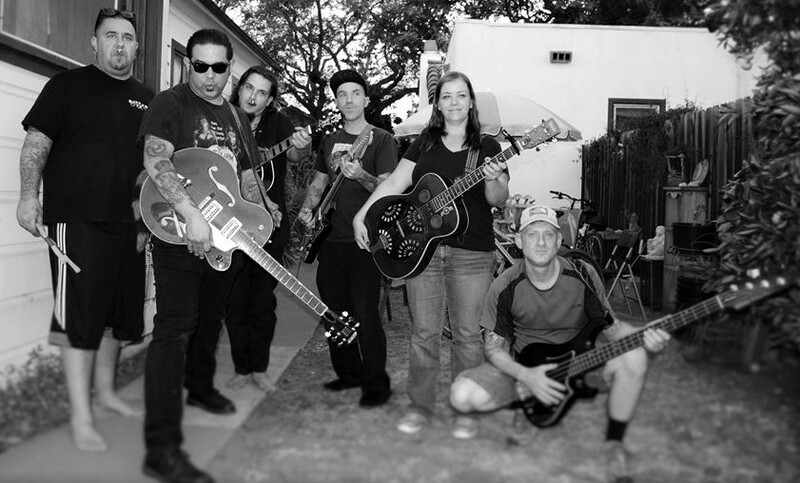 One of the highlights will be the The Heebie Jeebies, a ghostly, country, goth and rockabilly combo Featuring Tony Trevino of Trevino’s Barber Shop. I am a huge fan of all Tony’s musical endeavors. Not only talented, but a very nice gentlemen and friend. My first, experience with Grease Hound was playing in the plaza for Modesto View’s Rockin’ Holidays. 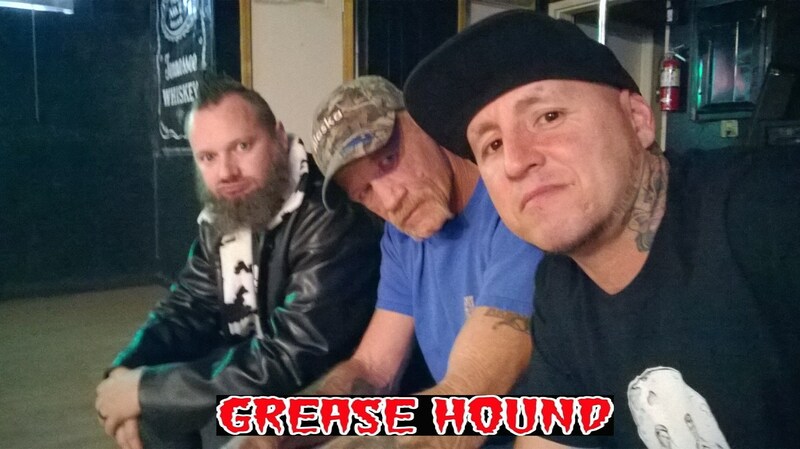 Since, the plaza, Grease Hound stage presences has exploded with a three piece explosion of talent. My friend and yours Big Earl and the Cryin’ Shame is no stranger to the Modesto music scene, having one of the most memorable shows to open for B.B.King at the Gallo Center. There will be so much great talent in the plaza on June 18th. Even better it is another Graffiti Summer event, family friendly and FREE. 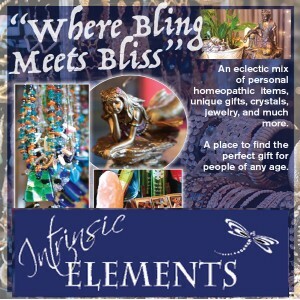 Not only do you get the listening pleasures of all those fabulously talented musicians. You get the set your visual sights on Hot Rods, Art Work, and the Luscious Ladies of the pin-up society. These ladies, have a purpose sending out a strong community support with chapters from California to Florida. So, friends hop in your classic car and cruise on down to the 10th Street Plaza for a family fun day. Thank you John Black and Peer Recovery for once again organizing an event for all to enjoy and remember and to sponsors Modesto, Chris Murphy Family and Law Offices of Gary C Nelson. Have a Rockin’ Graffiti Summer in Modesto. Birth place of ROCKABILLY! !